C-182 Jump Pilot Training Course Deposit to reserve a slot on the training course. 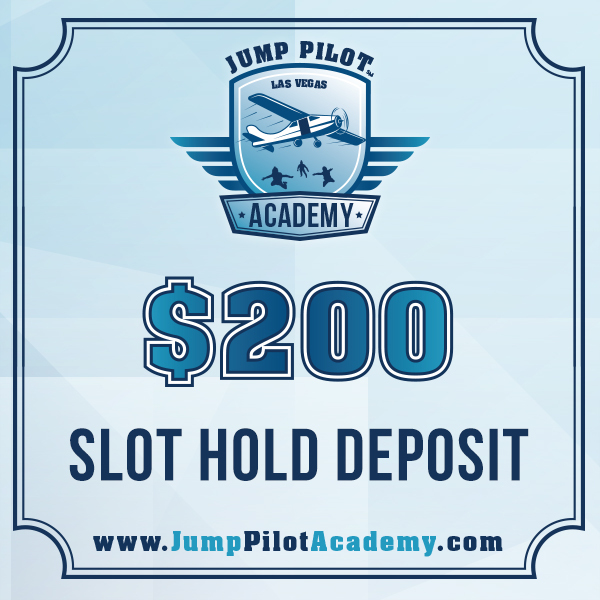 Deposit for C-182 Jump Pilot Training Course. Deposit holds your slot for the date and time selected. The deposit is NON-Refundable! The remaining balance to be paid in full before the start of training.